Home About Universe Beginners Gallery Info Physics Quantum Mechanics Videos Should a Person Touch 200,000 Volts? Should a Person Touch 200,000 Volts? What will happen if someone touches 200,000 volts? Or should a person even try touching 200,000 volts in the first place? 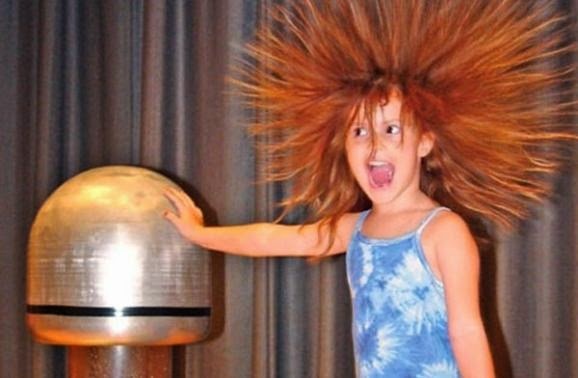 Find out the answer in this live Van de Graaff generator experimentation!